Organic Food Shop In Bristol. 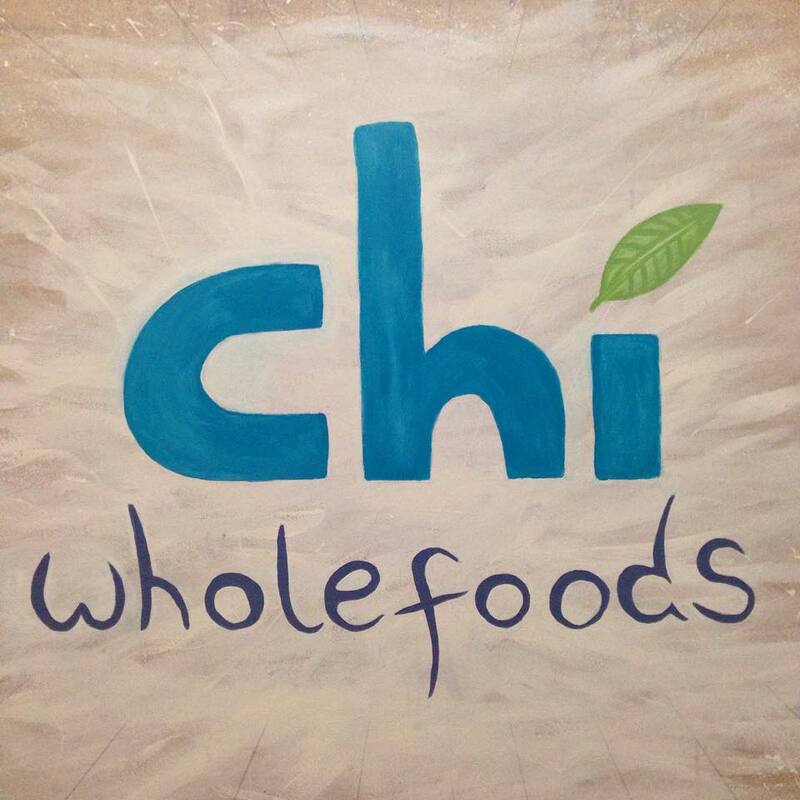 Chi wholefoods is more than just an organic food shop in the heart of Bristol. Its our mission to be a source of empowerment for people by providing the nutritional tools and inspiration required for a better level of healthy eating without breaking the bank. The shop is open to the public! Wholesale Fruit And Veg In Bristol. We can cater for the public and also business customers including orders for juicing, restaurants, cafes, coffee shops, caterers, hotels, pubs & more – and even for special occasions like parties, events, festivals and retreats. Essential Whole Foods In Bristol. We’ve created Chi as an outlet where you can get all your essential groceries in one place in Bristol. You can get everything you under one roof and we also can order items in for you if you have any specific requests. Raw cakes. Each week, we have a selection of delicious raw cakes, often free from dairy, gluten and sugar. These are made by a variety of local specialists. They don’t always last very long so give us a call to see if they’re in if you don’t want to waste a trip down.